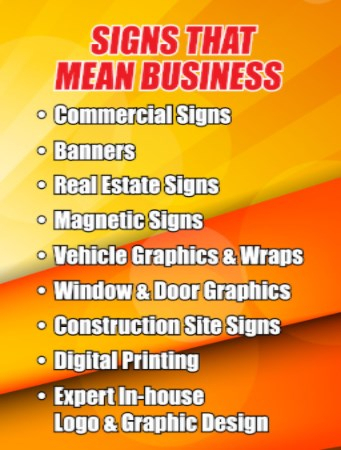 Nothing can depict the true essence of an organization or business like a professionally crafted, commercial sign or banner. Located in Indianapolis, Indiana, Sign Factory offers a large selection of great products and services to help establish your advertising presence. From vehicle graphics to real estate signs to window lettering, turn to Sign Factory the sign specialists.